Open source LMSs have been in the market especially in the education domain for many years now. Software’s such as Moodle, Sakai and A-tutor are some of the popular open source LMSs that gained popularity in educational institutions. However, in the recent years the potential of open source LMSs is being explored for use in the context of business environments. A license for a proprietary LMS ties you down to a single vendor for support, service and maintenance. Troubleshooting internally may not be as easy or quick as would be the case with an open source LMS. Open source LMS is usually built by a community of practitioners and therefore knowledge sharing and troubleshooting can be possible through online forums and discussion groups that cater specifically to users. Vendors of proprietary LMSs may escalate their prices for their support and services in future – on which you may have no control and may find it difficult to come out of the situation as you have already made huge investments in the system. Open source LMSs are designed in such a manner that it is easier to fix problems or source codes. Organizations who have technically competent people can easily acquire the ability to troubleshoot on their own without having to rely on the developer. In addition, knowledge about the features of the product and tips can be easily gained and shared online through discussion forums and community portals. In fact, even in the case of proprietary software, the best form of support comes from user-to-user forums than the vendors themselves. The initial licensing cost that exists in the case of proprietary LMSs is not there in case of open source. Even though the development and maintenance costs exist that are comparatively lower. Once an in-house team attains competency in customizing the open source LMS, it turns out to be more viable. Open Source LMSs such as Moodle have Moodle partners who can also provide support to users and the costs will not be as high as for licensed LMSs. As a partner to the open source development process, you benefit from the contributions made by fellow developers. Any bug fixes or customizations made by fellow users can be shared for the benefit of the other users. While transparency is not possible when using proprietary software, users might have to incur extra costs for upgrades or for higher versions. The product is developed through the collaborative effort of the end-users. It means that the functionalities are usually developed based on the discussions and recommendations between the users. Hence, it is more user-friendly in nature. It is easier to develop add-ons and integrate other open source plug-ins without affecting core system files. 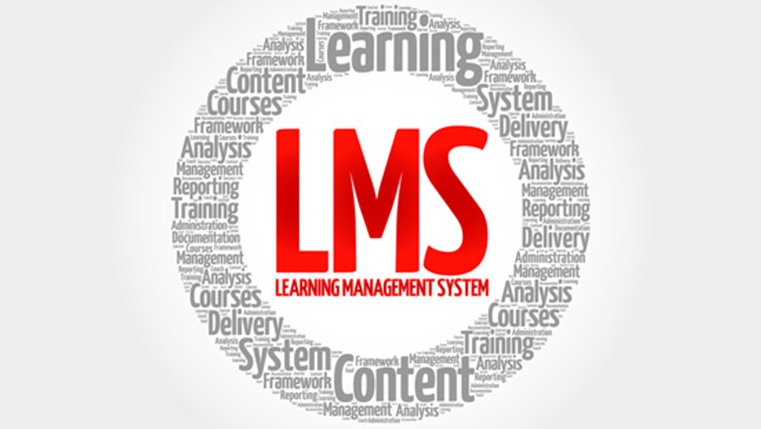 The risks involved in adopting an open source LMS is as much as that for any other proprietary LMSs. However, given the success that some of the open source LMSs have seen in the last few years, we can safely assume that they are here to stay and provide real benefits to organizations in terms of cutting costs and improving efficiency. E-learning or LMS or Both – What Do You Need?